with mapping and web services. 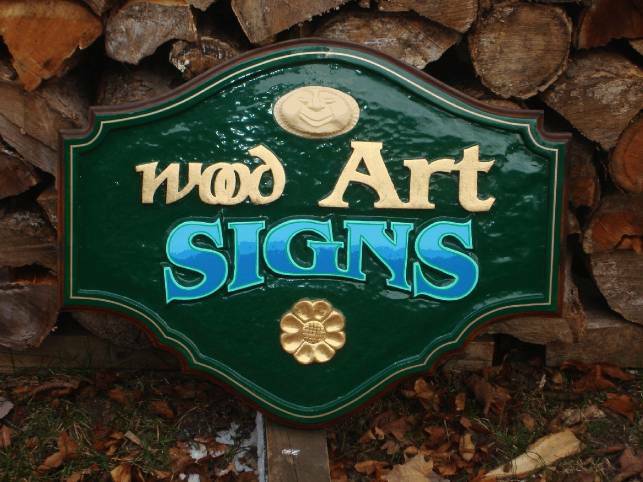 We have been providing web based services to the Almaguin Highlands and area since 2003. This includes Digital Mapping, Web Design, SEO Services, IT Training, Domain Name Registration, Hosting, and Mail boxes. We are a private company that markets and promotes Regions in Ontario. Our current project is the Almaguin Highlands, providing information about the communities, businesses, experiences and attractions in and around these communities. Being such a large geographical area, mapping is the best method to promote and show what is available in the region to residents and visitors alike. 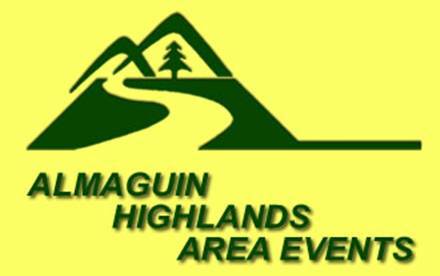 We are the agency that handles the Almaguin Highlands Portal Site. This Showcases the Almaguin Highlands Region and includes links to our neighbours in Parry Sound, Muskoka, Algonquin Park and the North Bay Area. We also specialize in providing website accessibility services to business, municipalities, and non-profits.